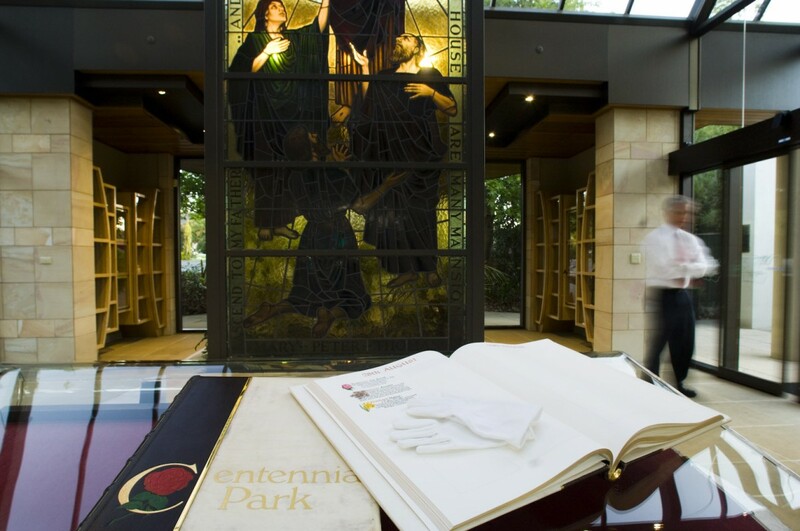 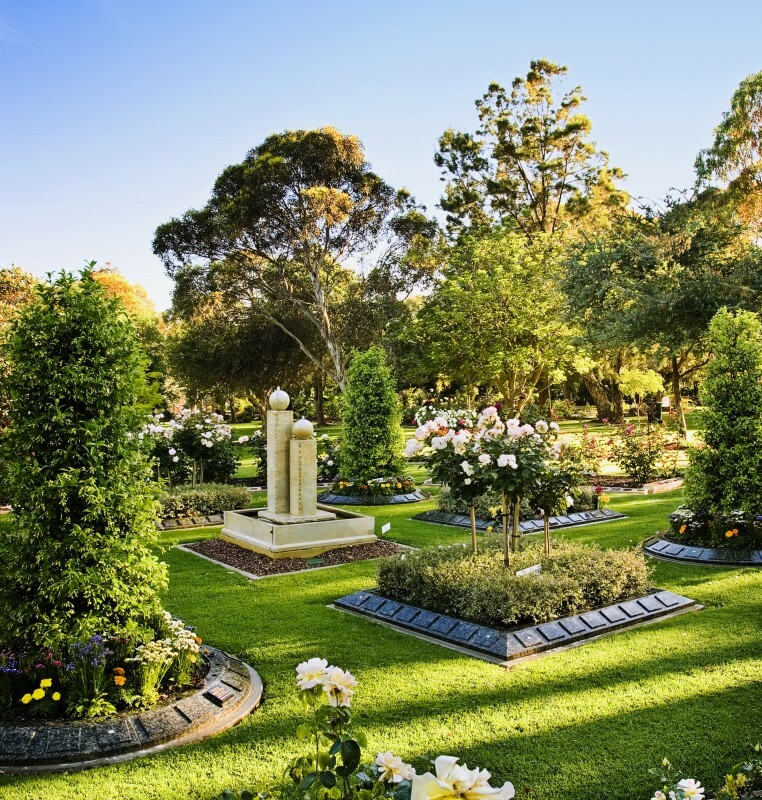 Centennial Park proudly boasts some of the best memorial gardens in our state. 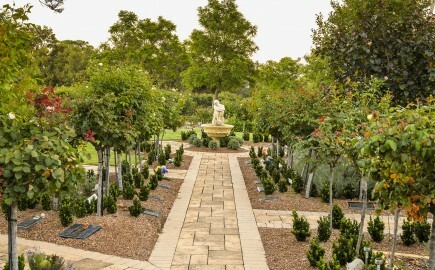 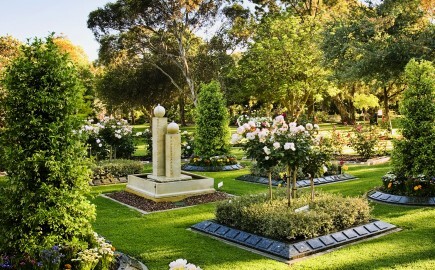 Our serene memorial gardens grant an atmosphere that is peaceful and ideal for personal reflection. 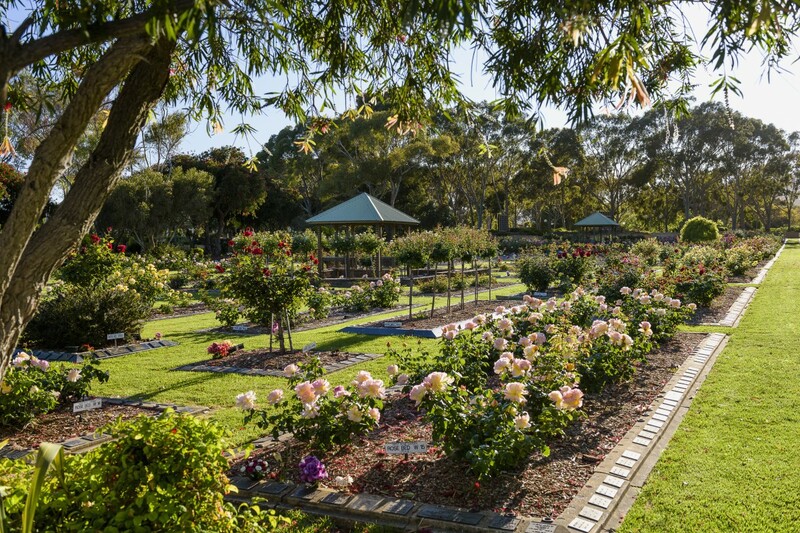 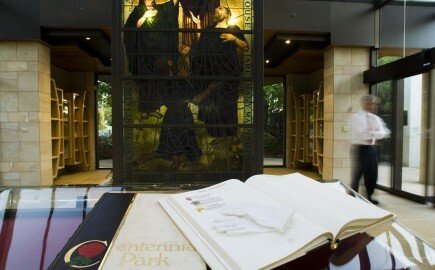 Our park is comprised of over 30 beautiful memorial themed gardens, each with their own unique personality that vary from traditional to contemporary styles. 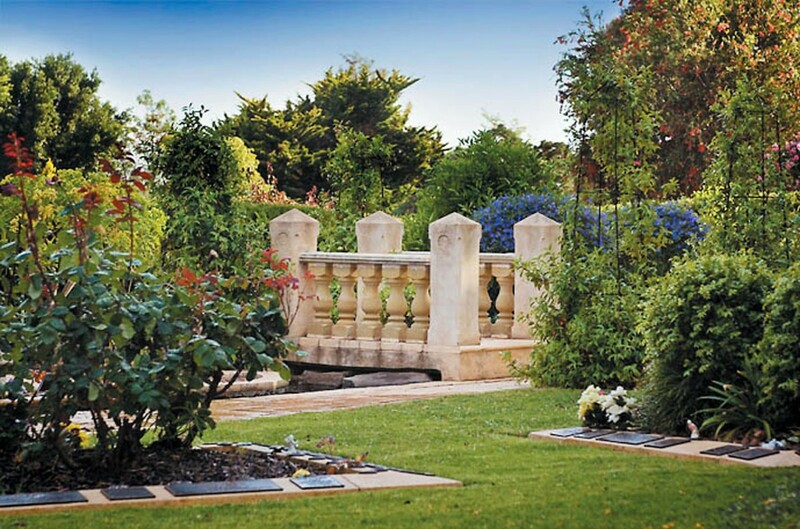 Our gardens are carefully designed to cater for the personality of your loved one. 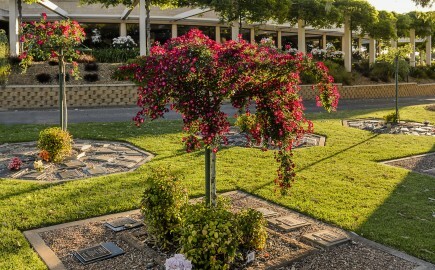 Our knowledgeable memorial team can work closely with you to help you identify the most suitable memorial for you and your loved one. 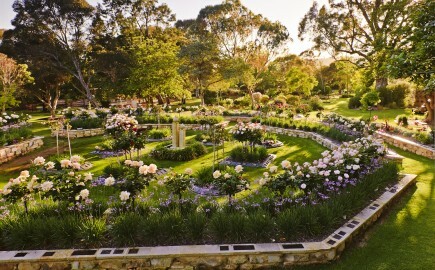 Please see below a sample of the traditional gardens within our park. 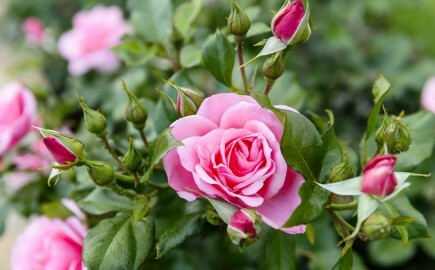 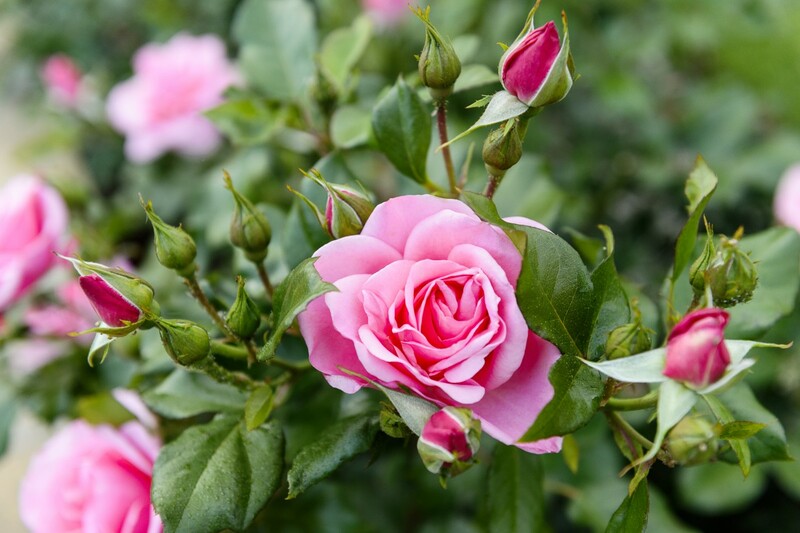 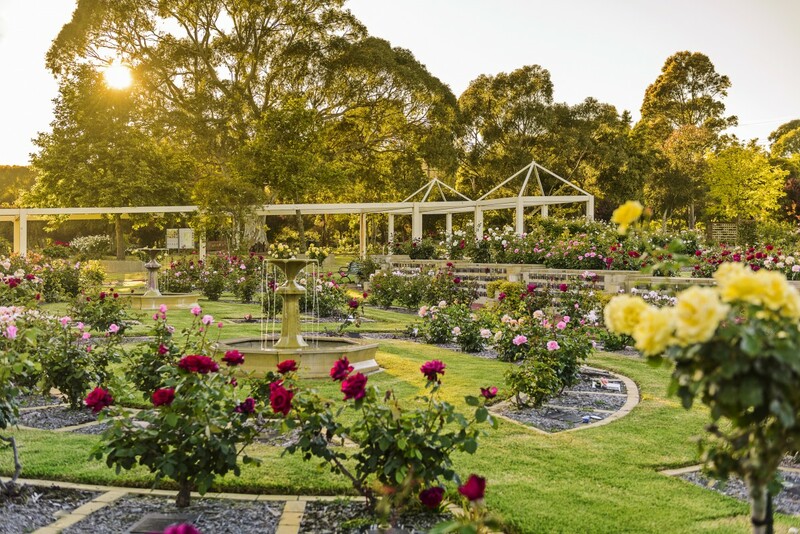 Home to over 150 rose varieties the Charles Newman Garden offers a bouquet of floral aromas and a spectacular visual display, particularly when in full bloom. 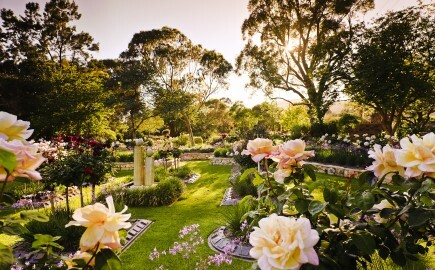 This garden gives an understanding of the true meaning of the phrase, ‘stop and smell the roses’. 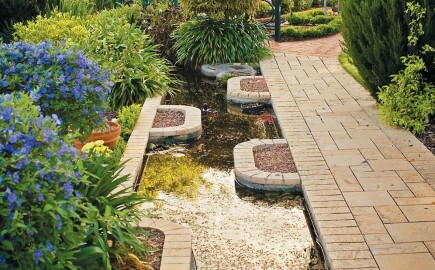 Four sandstone fountains line the centre of this pristine garden allowing for the echo of water to resonate throughout. 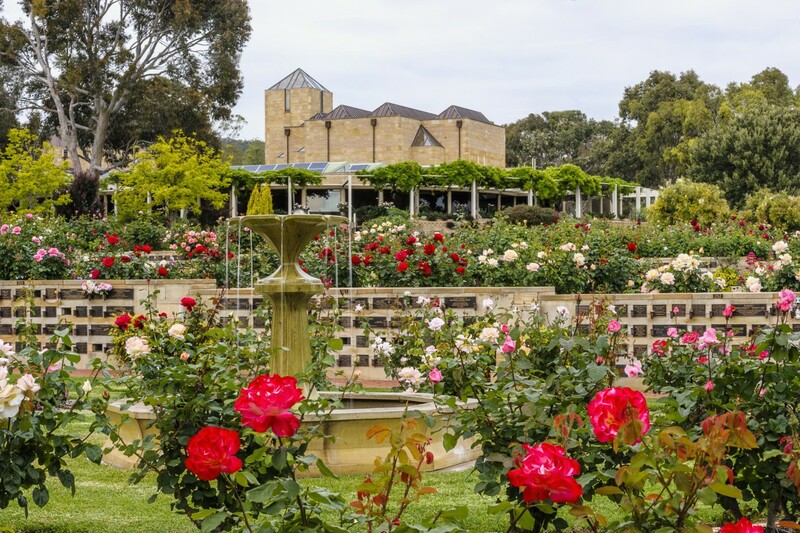 The luxuriant hues presented as the roses drape over the sculptured rose stems offer a marvellous display of colour and structure. 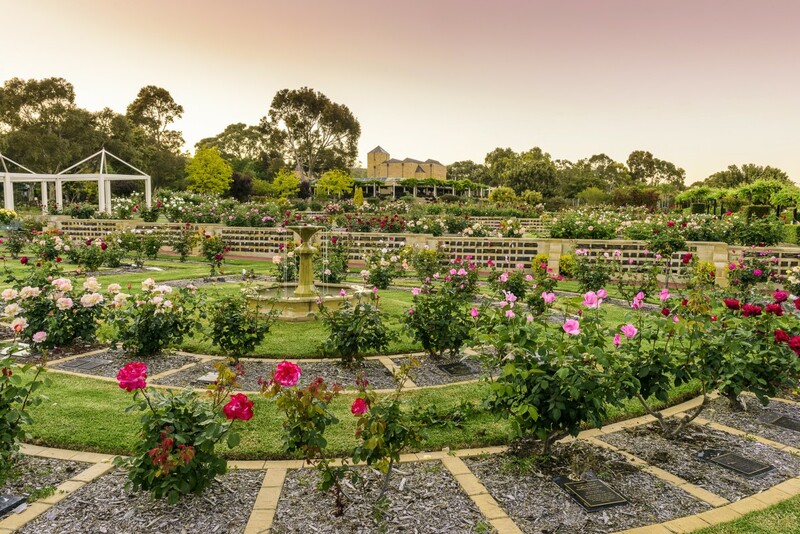 The magnetic charm of this area draws the humming of birds and endearing koalas, which encapsulates a perfect picnic setting. 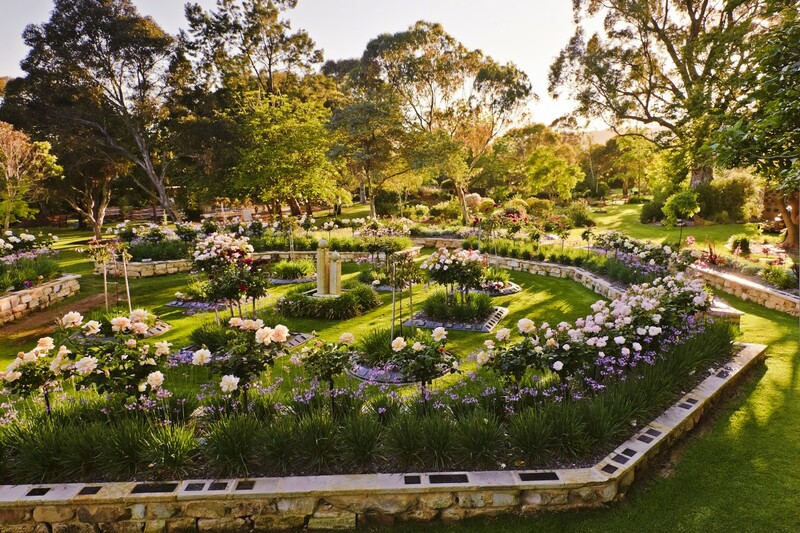 Overlooked by the Jubilee Complex that is cloaked by vibrant purple wisteria, this garden presents a truly stunning location. 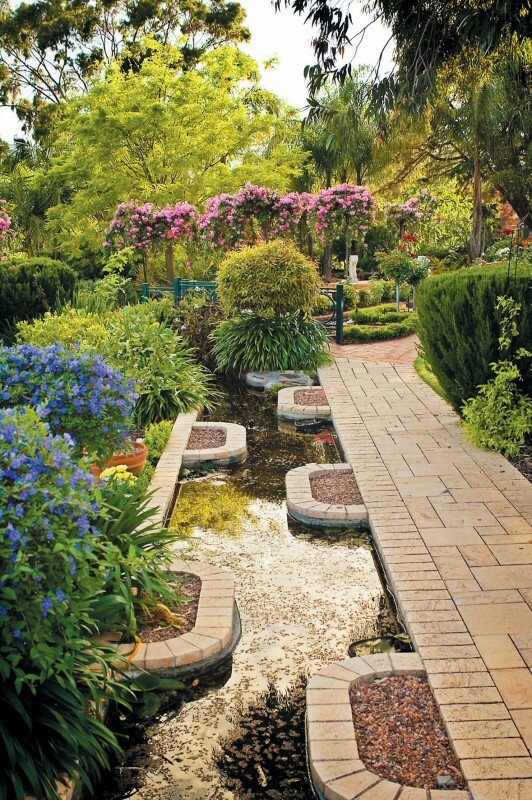 In the heart of spring the fluttering of butterflies encapsulates this traditional sandstone knot garden. 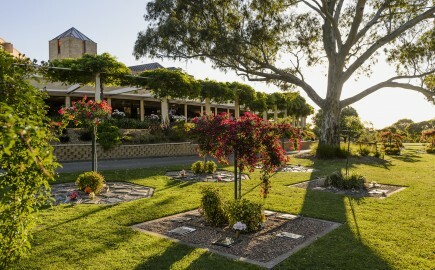 Bountiful sandstone beds and ample seating beneath the nearby trees provide a contemplative vista. 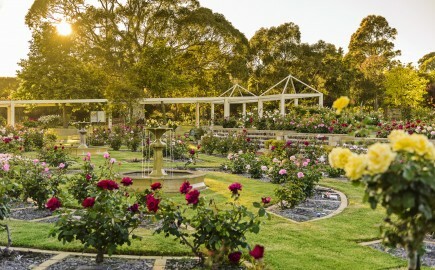 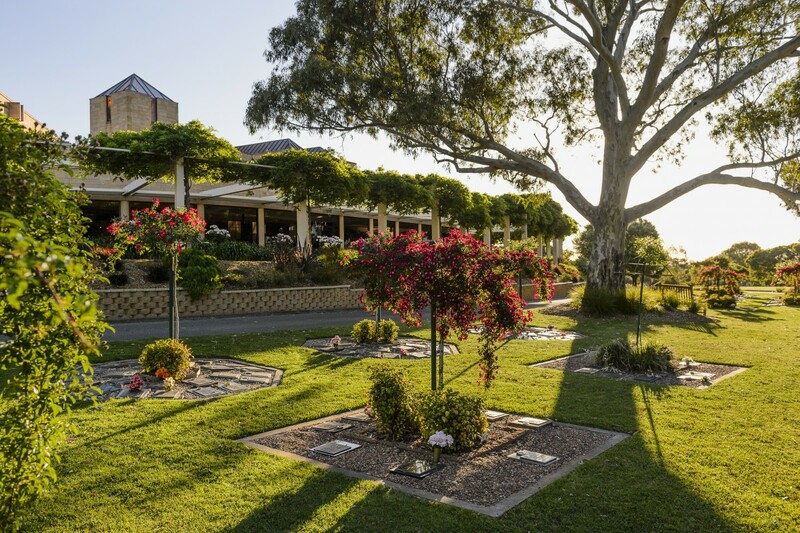 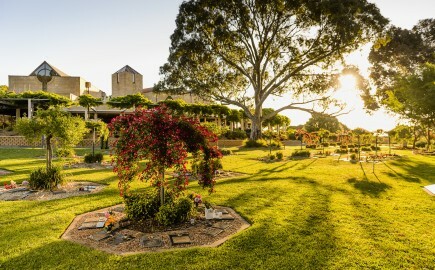 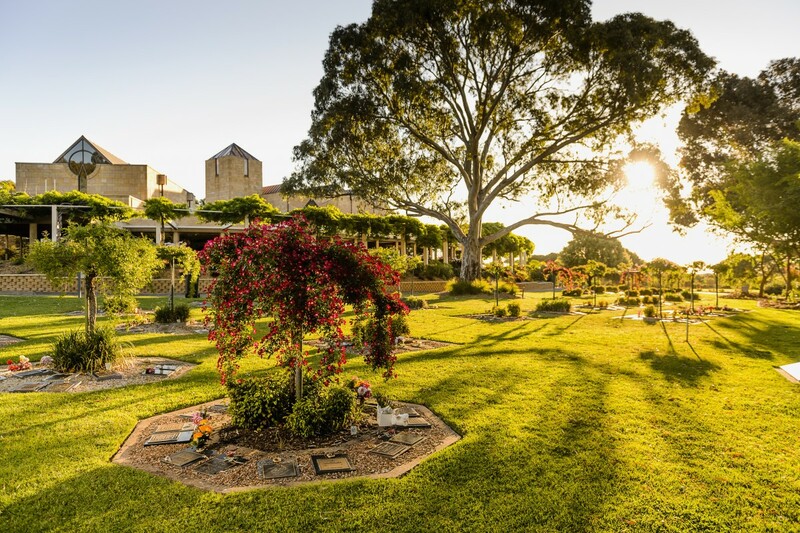 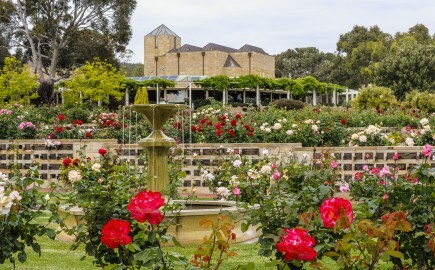 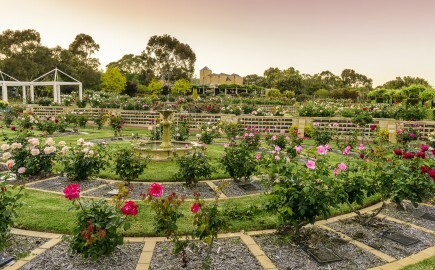 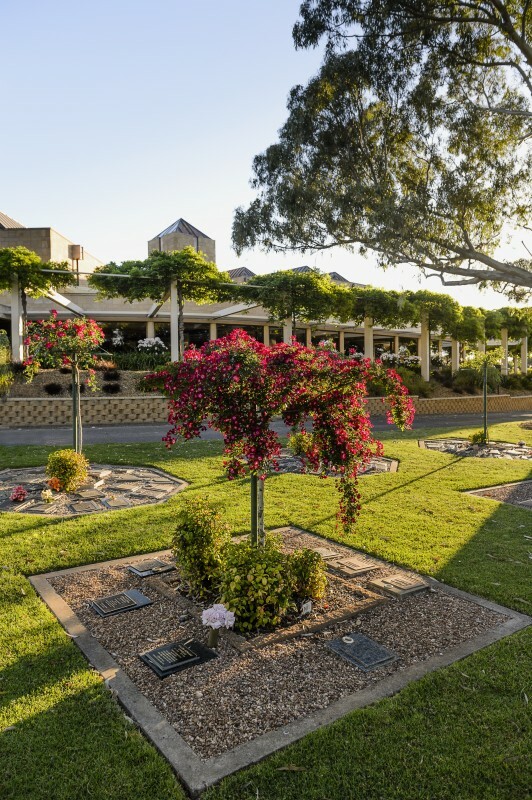 A flawlessly designed rose garden hosting over a 150 multi-coloured award winning rose varieties, this rose garden offers views of the ocean on the horizon. 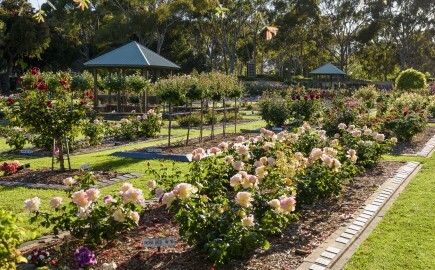 Two gazebos provide an ideal spot to sit and marvel at the scenic array of colour and to draw in the perfume of the roses when in full bloom. 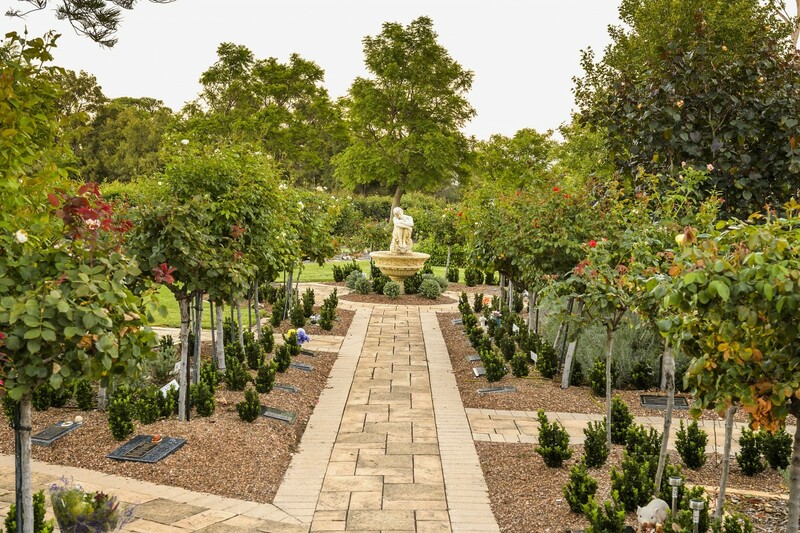 Pillars of aromatic star of jasmine coupled with Mediterranean sculptures and waterways are reflective of a distinguished European garden. 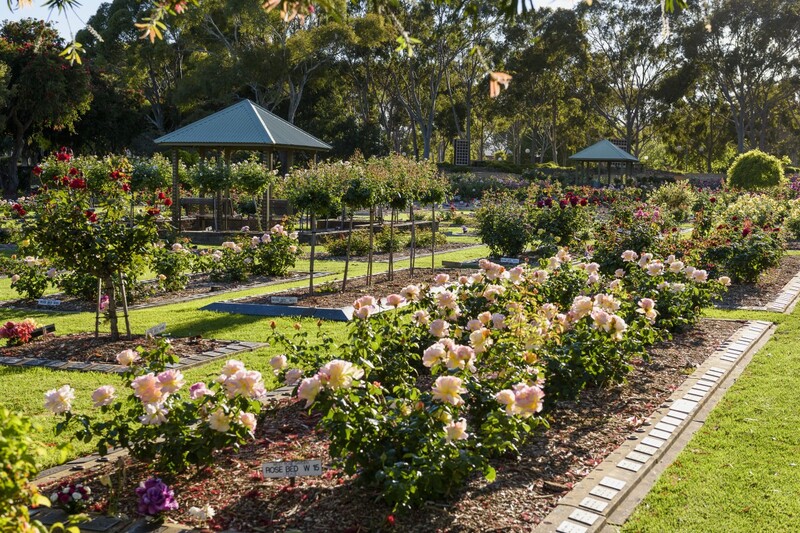 Morning shade from the nearby eucalyptus trees provides a tranquil setting to reflect amongst the standard roses. 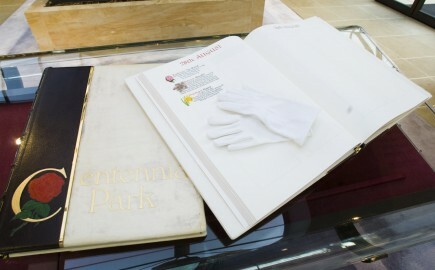 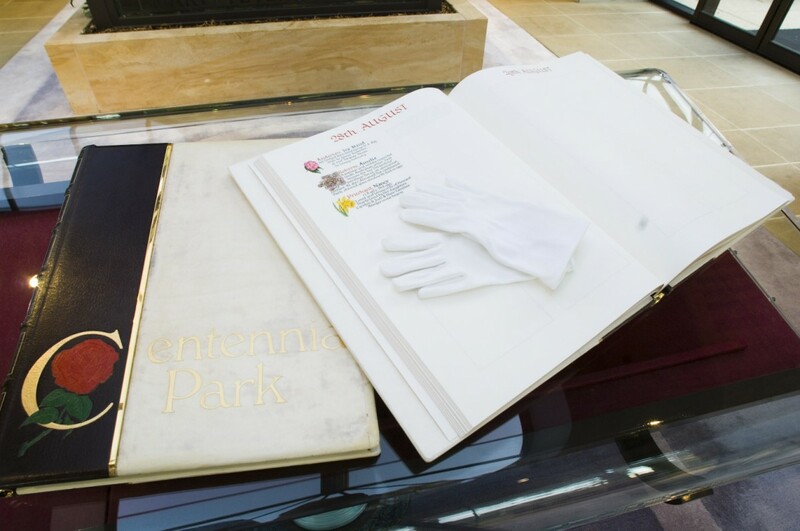 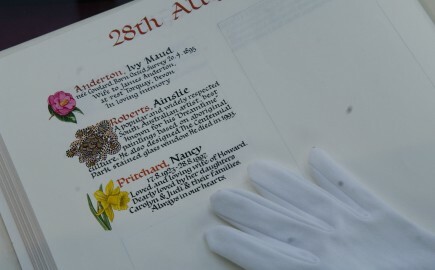 A perpetual memorial made of the finest parchment and leather. 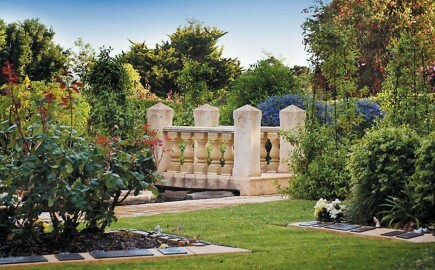 Each page is dedicated to a day of the year, in which you can memorialise your loved one. 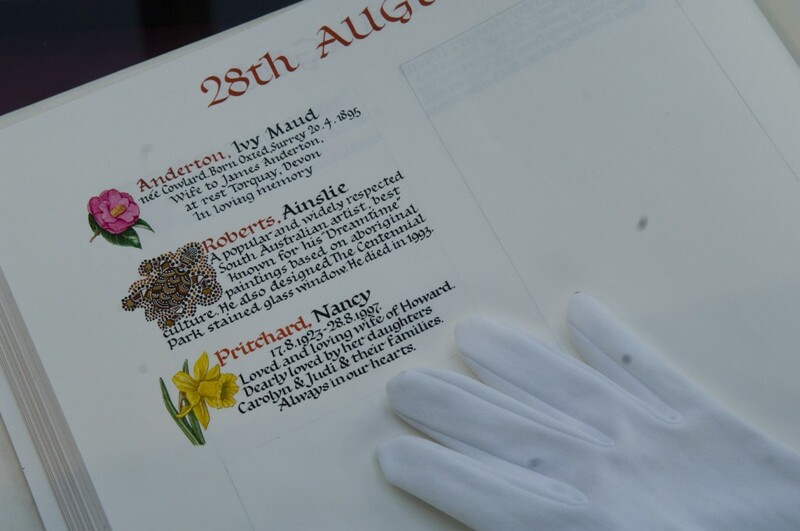 The inscriptions prepared by professional calligraphers and an assortment of emblem options are also available to choose from.